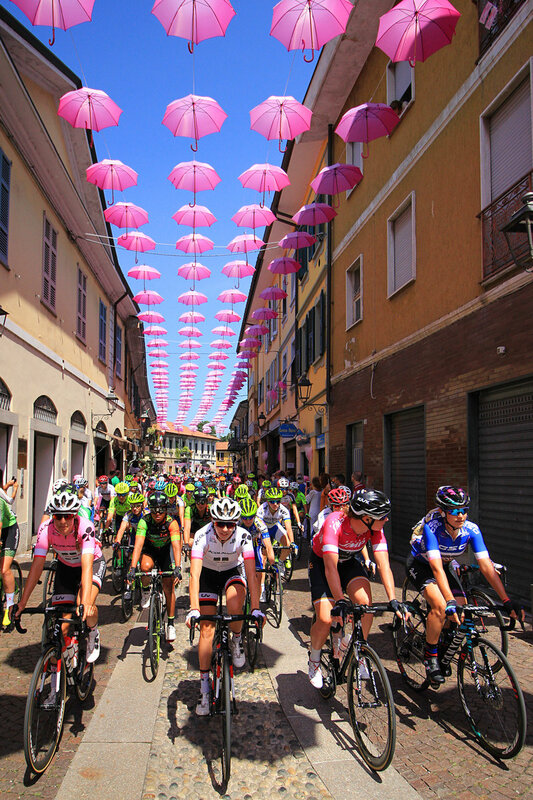 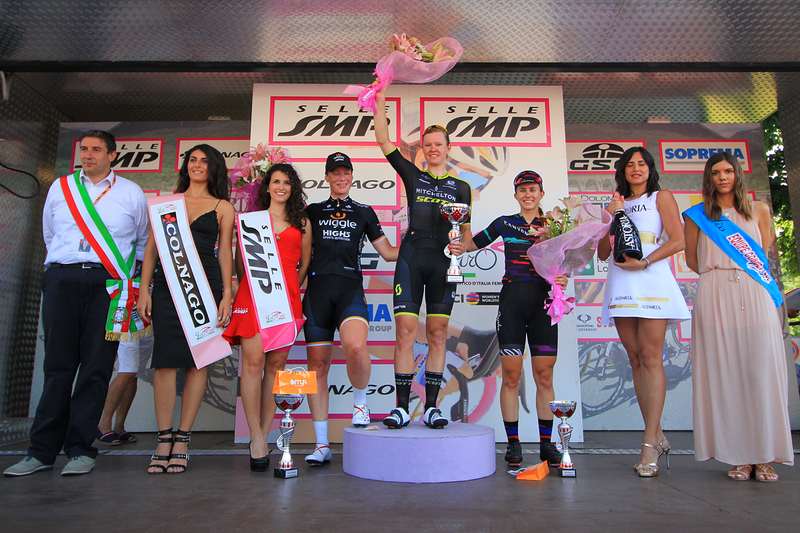 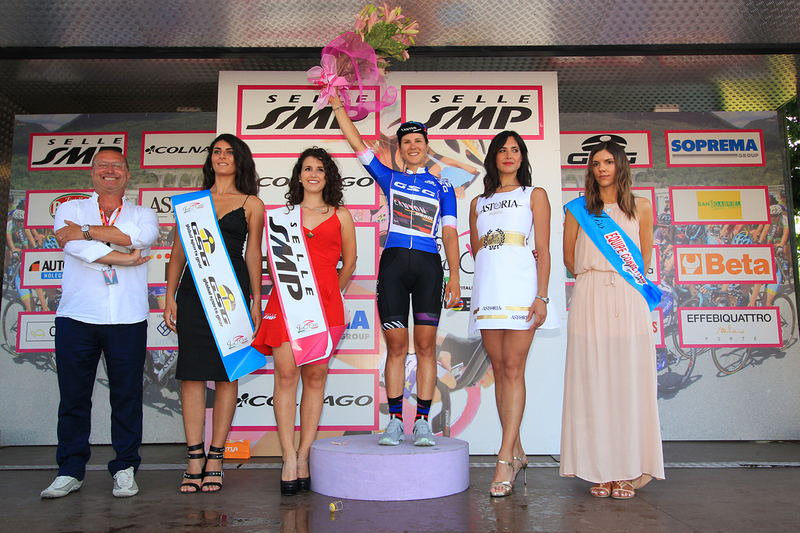 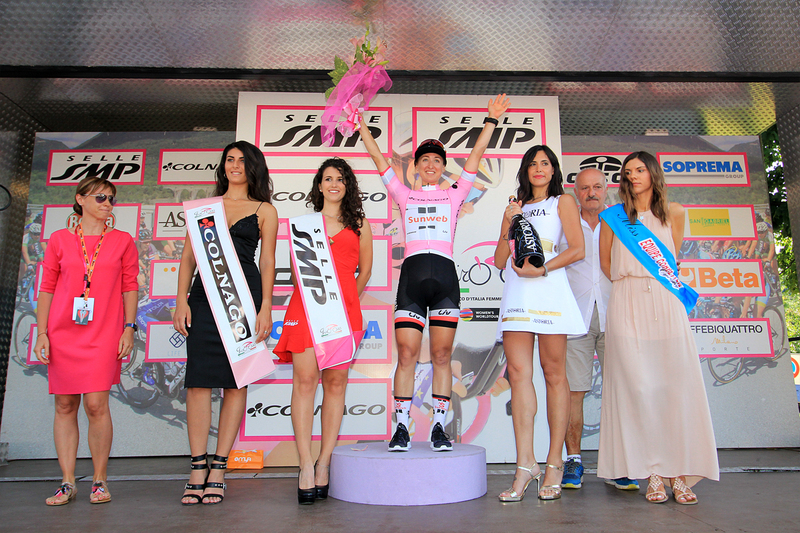 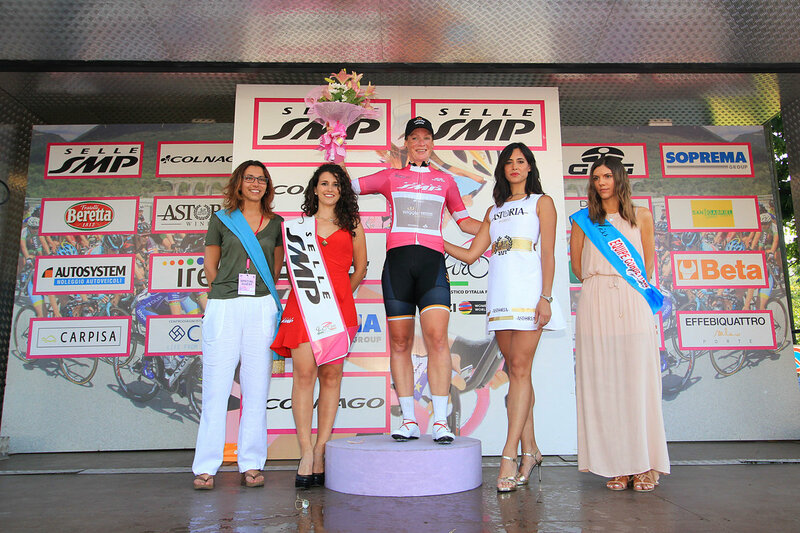 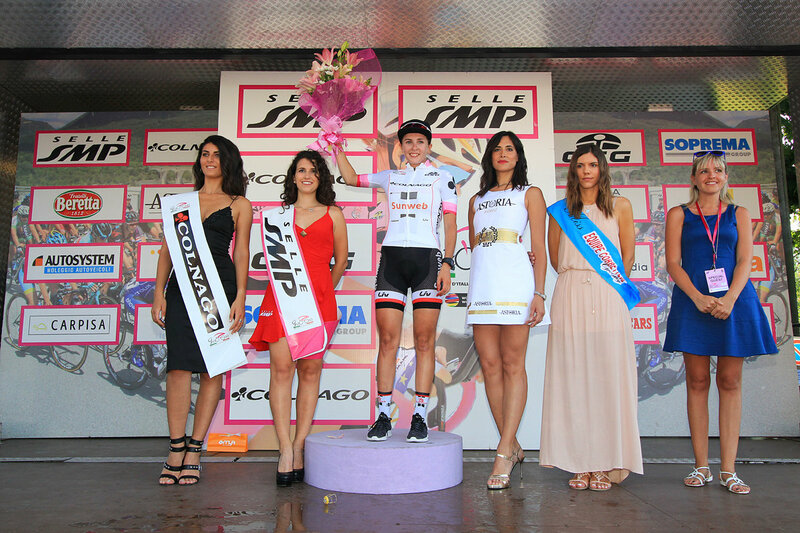 The announced sprint of the third leg of “Giro Rosa U.C.I. 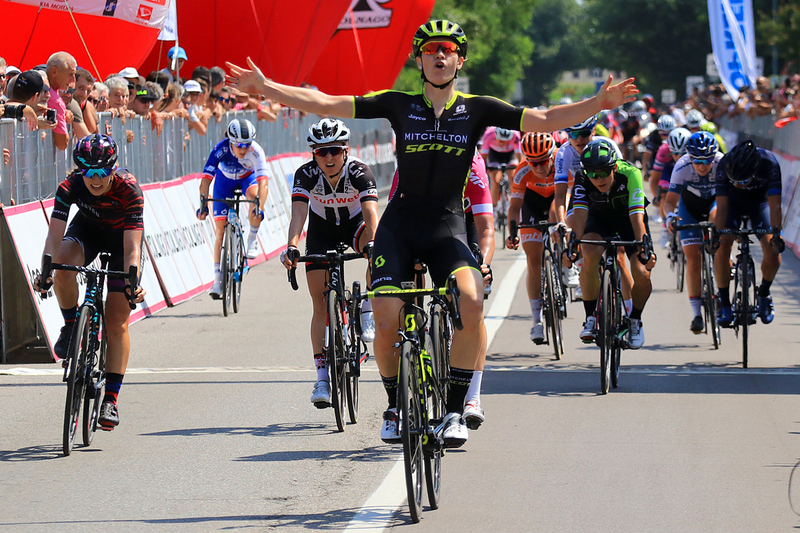 WWT”, Corbetta-Corbetta of 132 km has been won by ex Belgium champion Jolien D’Hoore (Mitchelton Scott) that has preceded the Deutch Kirsten Wild (Wiggle High5), winner of yesterday, and the American Alexis Ryan, of Canyon Sram Racing. 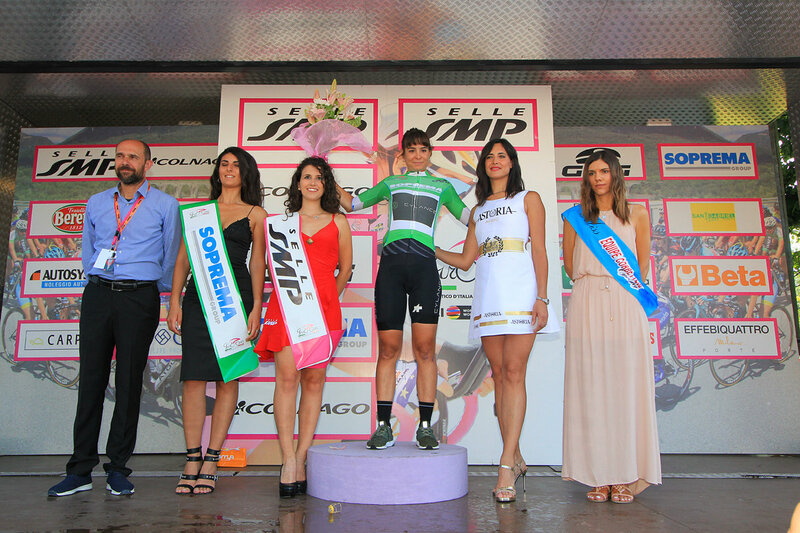 Giorgia Bronzini (Cylance Pro Cycling), for two times winner of World Championships, finished 5th (best of Italians) just the day before the stage in Piacenza, her hometown.